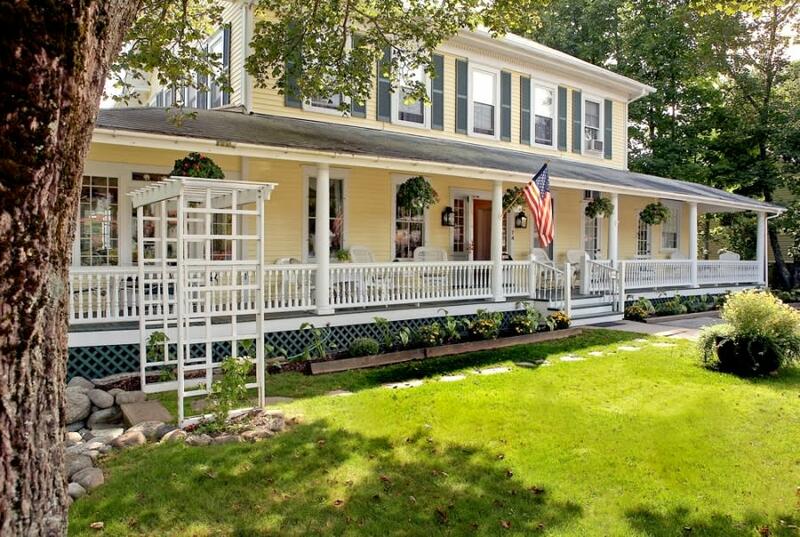 A lovely 1876 Victorian B&B located on the historic corridor. Ten rooms plus three 2-bedroom suites, nonsmoking, all w/private baths, a/c - some with fireplace or private porch. Full hot breakfast & afternoon tea. Free wireless Internet available. Ample off-street parking. 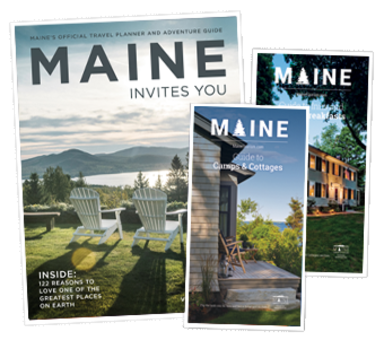 Short walk to restaurants, shops, the waterfront, and minutes from Acadia National Park. Open May Oct.